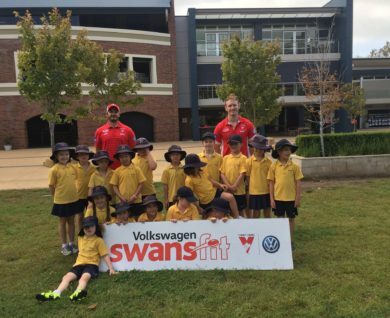 THE SYDNEY SWANS AND VOLKSWAGEN HAVE TEAMED UP TO PROMOTE THE IMPORTANCE OF AN ACTIVE, HEALTHY LIFESTYLE. 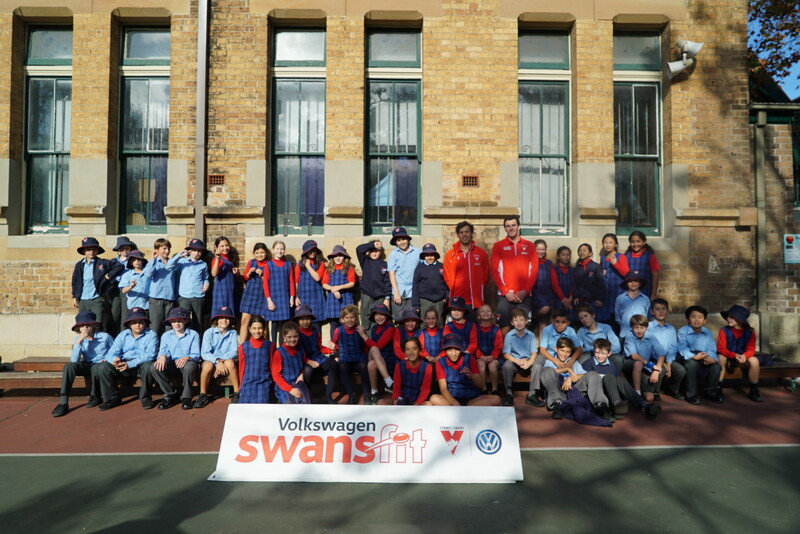 The Volkswagen Swansfit program is a school-based initiative conducted by the Sydney Swans players and community staff in primary schools across the Sydney region. 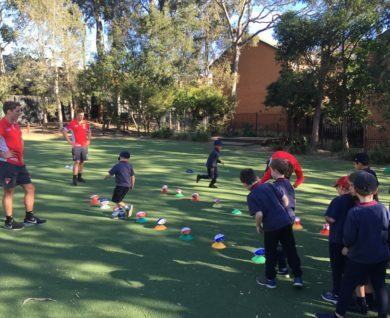 The curriculum – based health and fitness program encourages active participation among young children and their families through a range of activities in school, at home and in their wider communities. 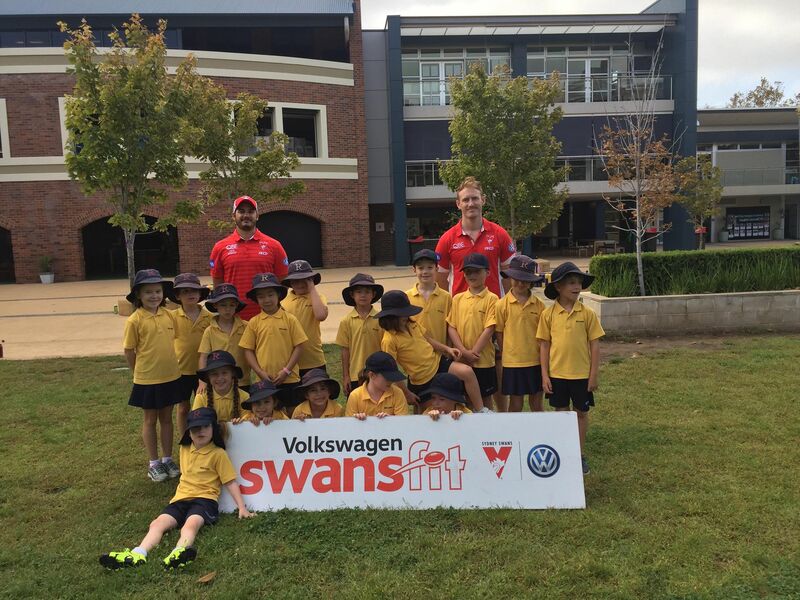 Volkswagen Swansfit is a school fitness program targeting primary school students across years 2 – 6. 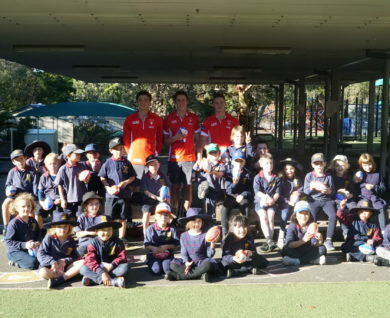 The program is conducted by Sydney Swans players and community staff in schools across the Sydney region and promotes the importance of daily physical activity as part of a healthy, happy lifestyle. The curriculum-based program encourages active participation among young children and their families through a range of activities in school, at home and in their wider communities. Three variations of the program have been developed based on Year/Grade levels and school sessions are available across Terms 2, 3 and 4 of the 2016 school year. 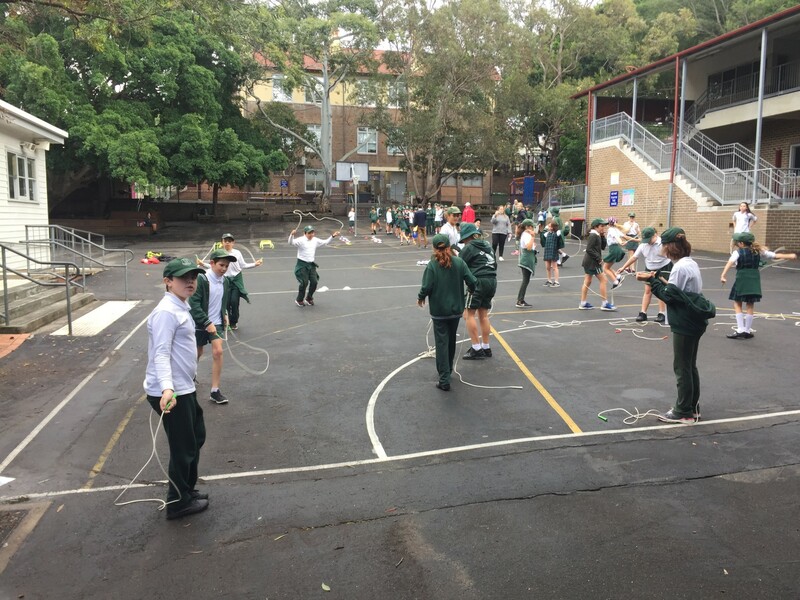 All lessons involve an introduction on the importance of daily physical activity, a warm up, fitness activities and games which are modified to encourage maximum involvement and enjoyment for all participants. 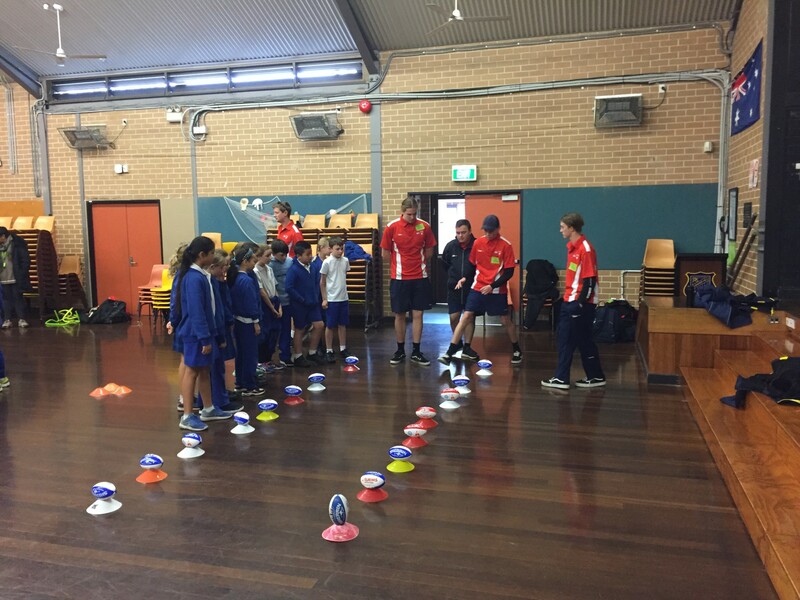 The program does not require any pre-existing knowledge of AFL and does not involve Australian Football specific activities. What are the benefits of being involved? 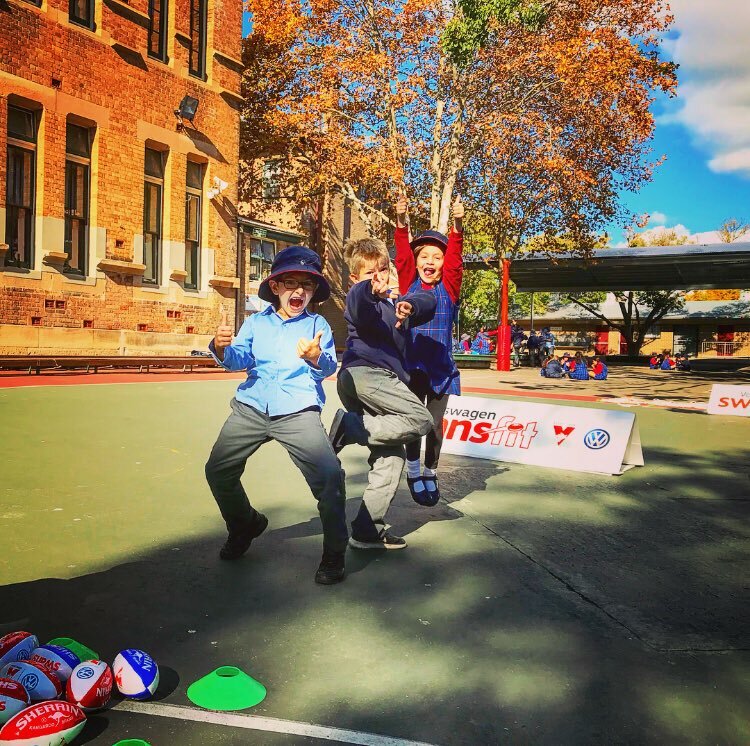 Other than the benefits of increased physical activity, the Volkswagen Swansfit sessions promote fundamental motor, communication and social skills. Additionally, the program encourages students to continue their fitness journey and share their learnings with their family, friends and community. 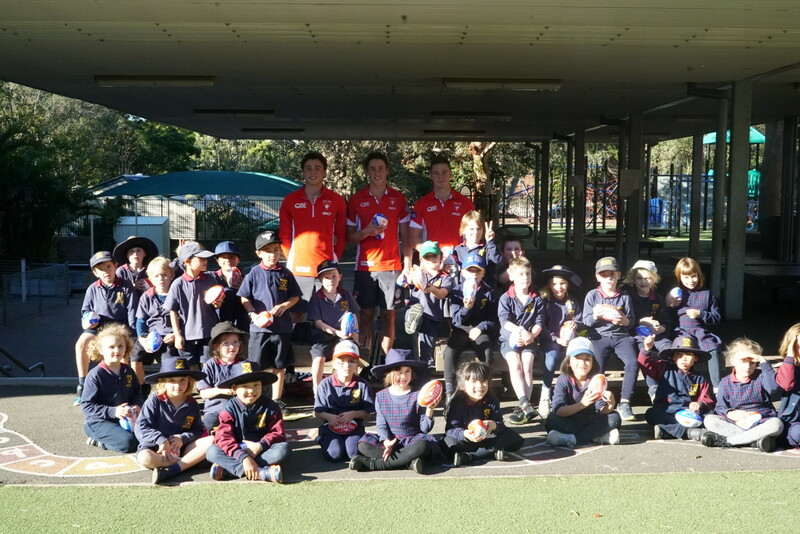 All students who participate also receive a Sydney Swans bucket hat, thanks to the Sydney Swans Foundation and our Major Partner, Volkswagen. A Volkwagen Swansfit school session is conducted over a 50-minute lesson, with 30 minutes of structured physical activity. Between 45-70 students can participate in any one session, however multiple sessions can be held over one day to accommodate for extra classes or year groups. 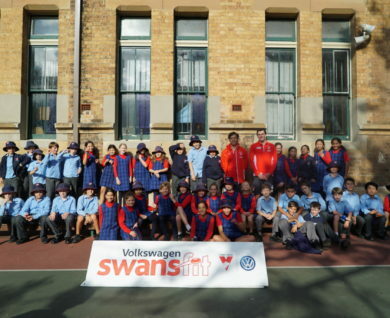 The Volkswagen Swansfit program is run FREE of charge to schools across the Sydney region. 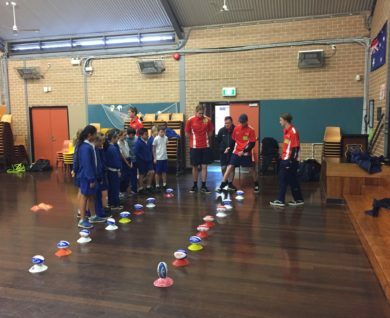 Where can the school sessions be run? Ideally the lesson will be run on an oval or playing field, but can also be modified for hard surfaces, such as a large multipurpose play area. The program can also be modified to suit indoor areas should there be inclement weather. 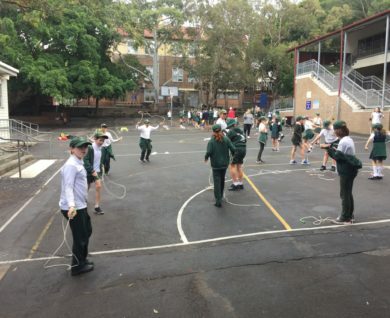 Does the school need to provide equipment for the lesson? 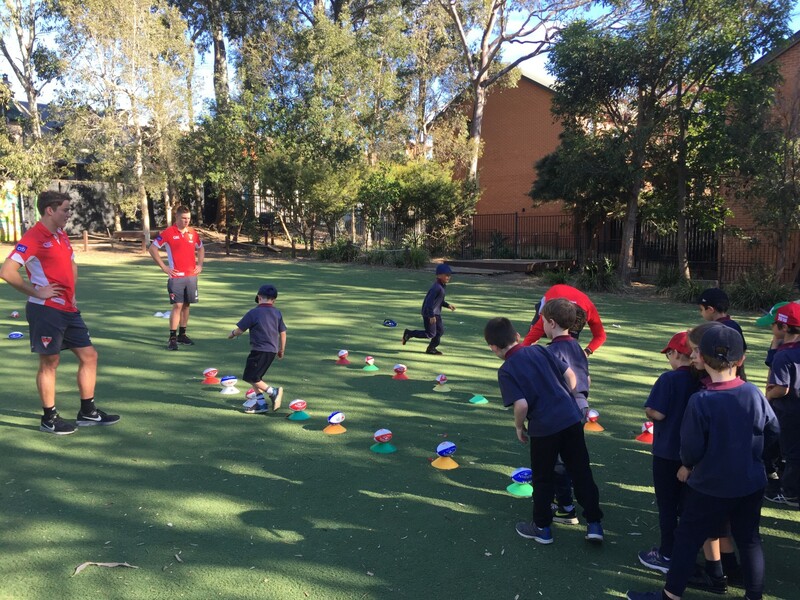 All equipment required to conduct the session will be provided by the Sydney Swans. 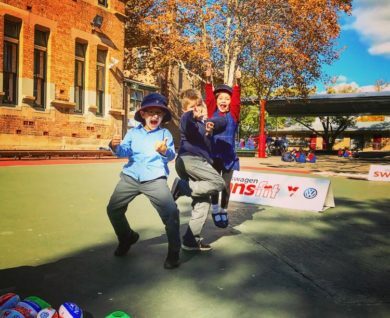 How can I apply for a Volkswagen Swansfit school session? How can I find our more information? Or call (02) 9339 9123.